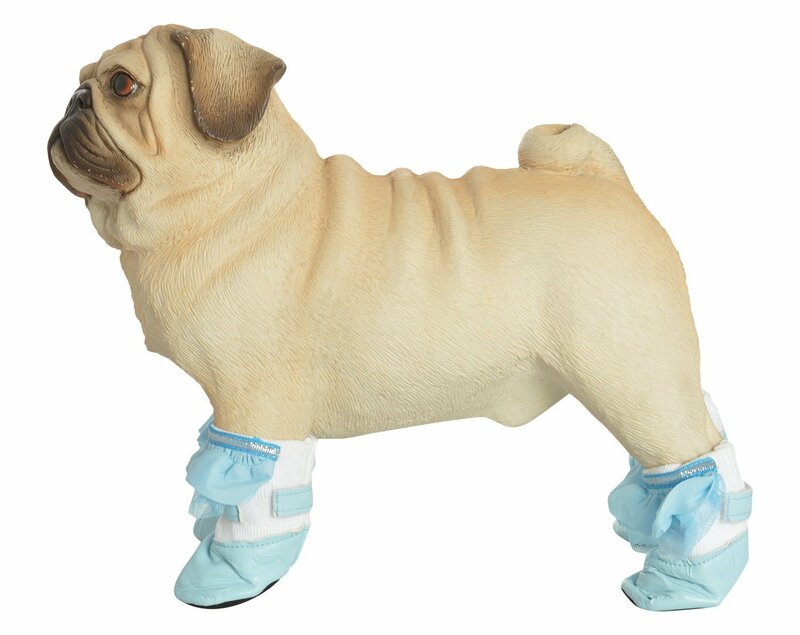 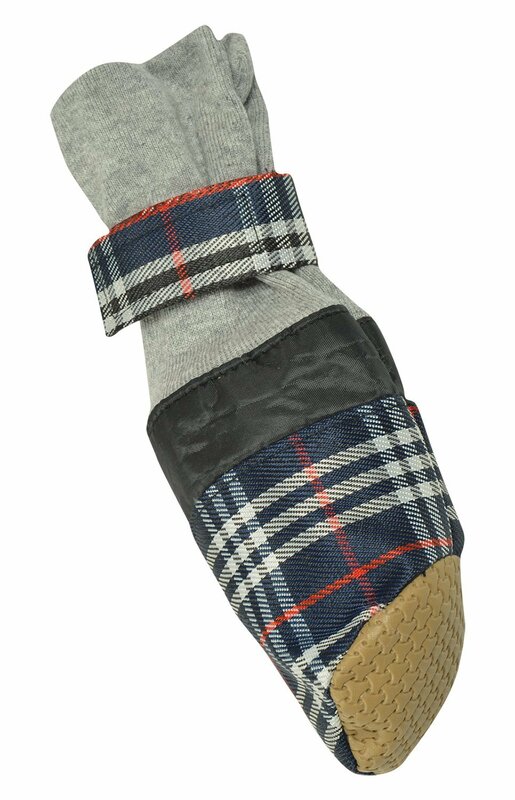 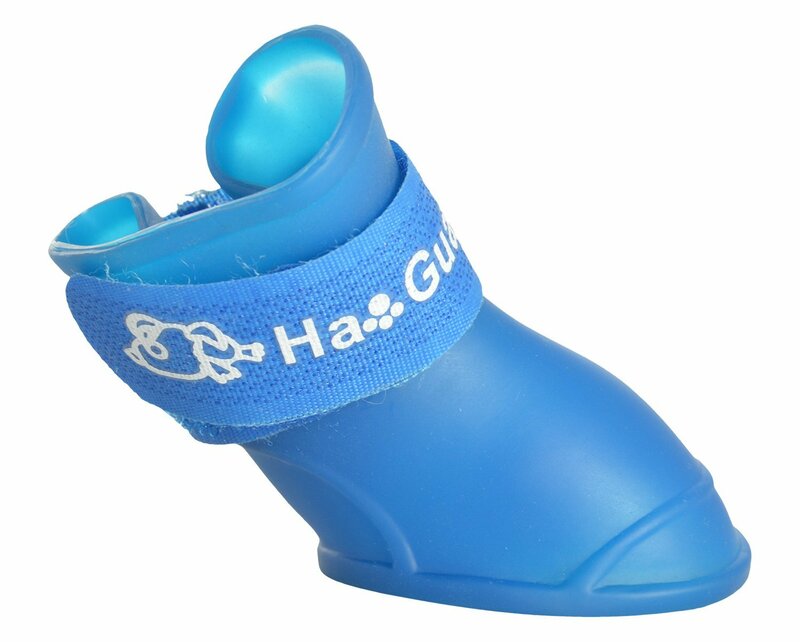 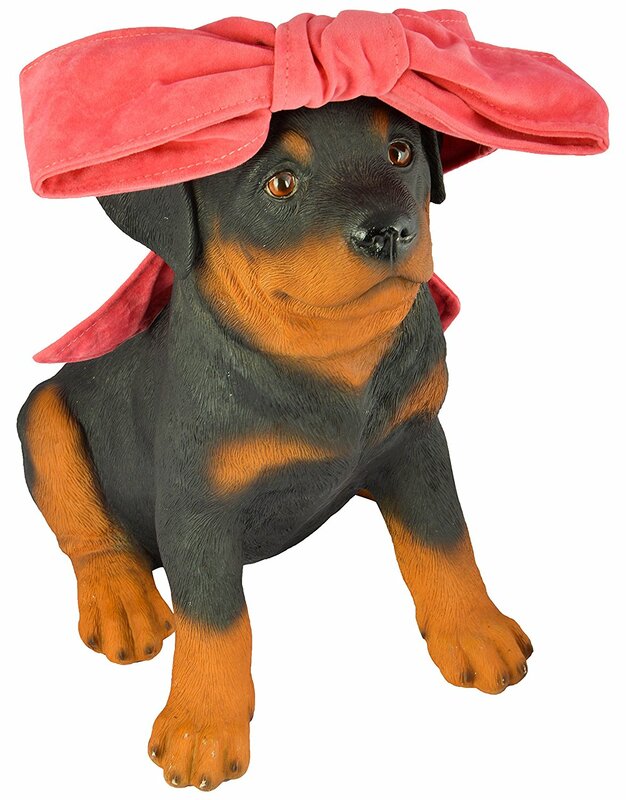 This shoes for dogs from the house of Mad About Dog is made of cotton material. 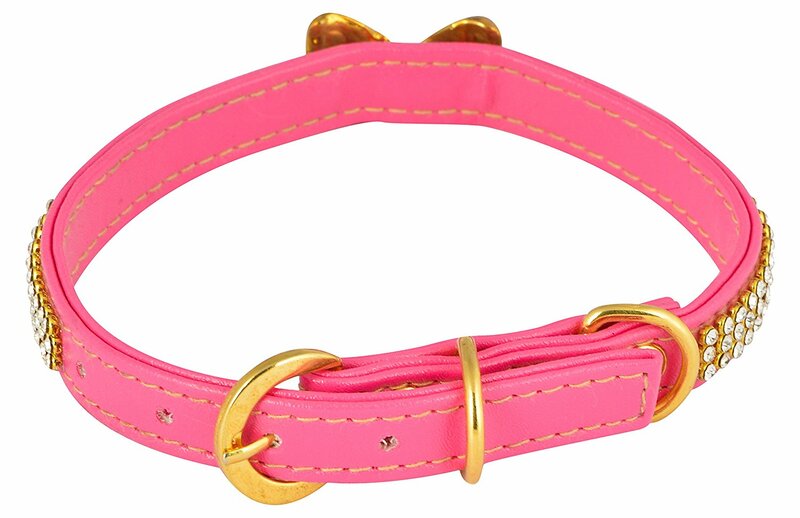 It comes in pink color. 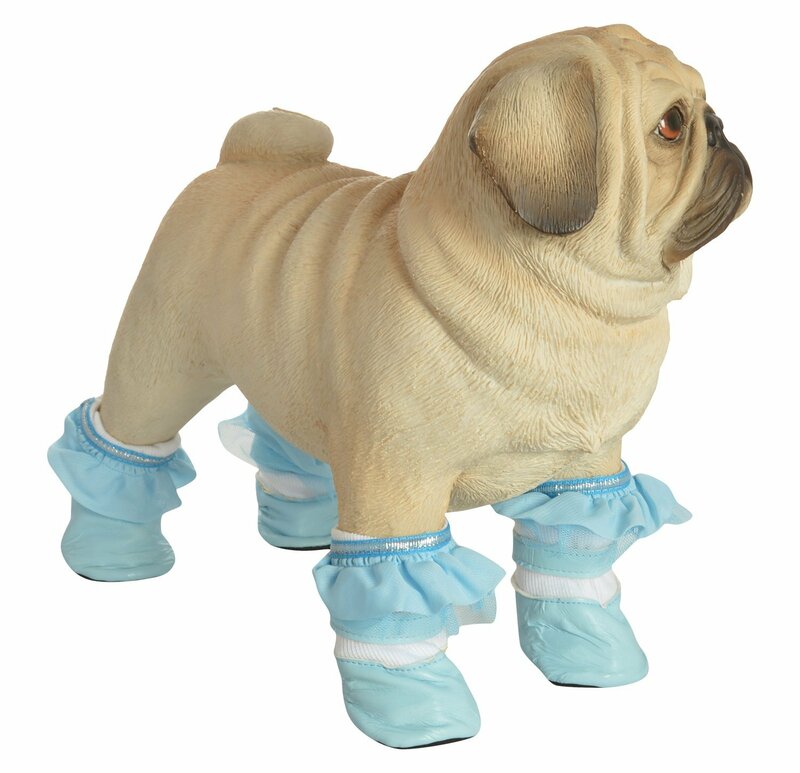 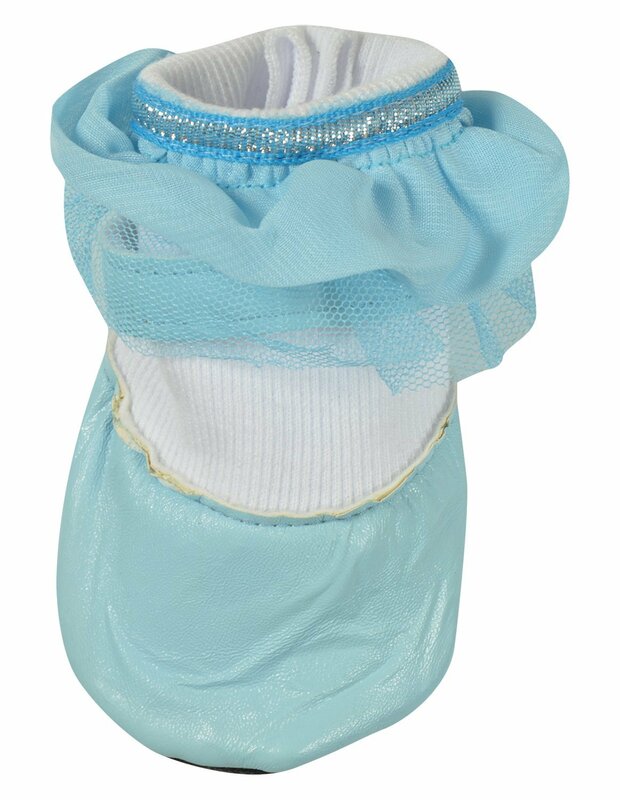 This shoes gives utmost comfort for your pets and it can be hand washed.